Join us Thursday, October 19 in the parking lot behind Five Watt Coffee at 6:30pm. 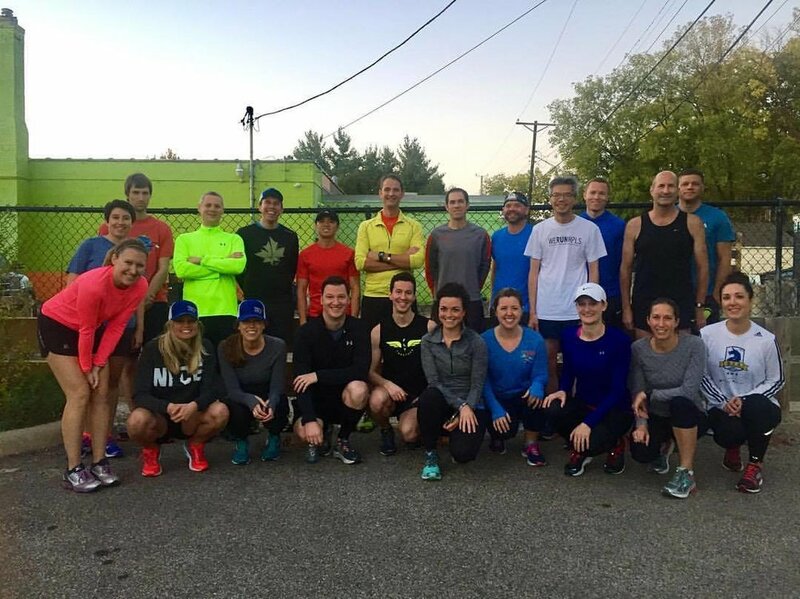 We'll run 3 miles + hang out as a group post-run. To accommodate all paces, we split into groups; the only requirement? no one runs alone. See you Thursday, October 19 at 6:30 pm.